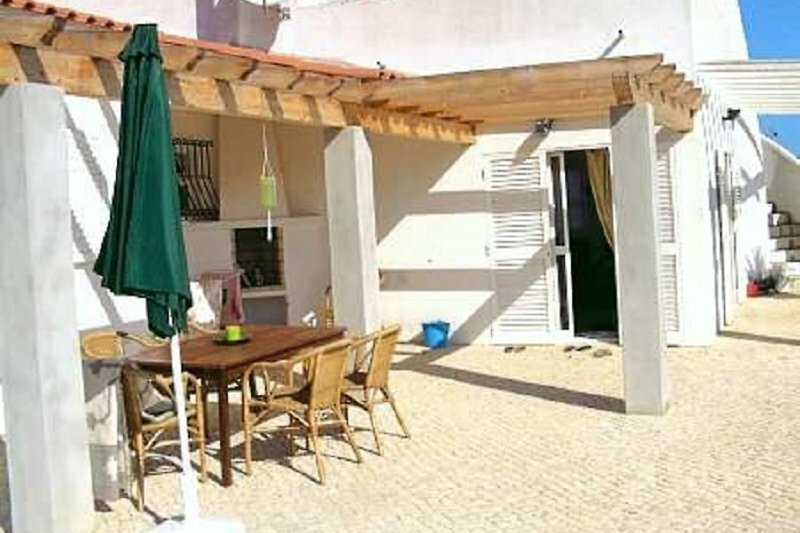 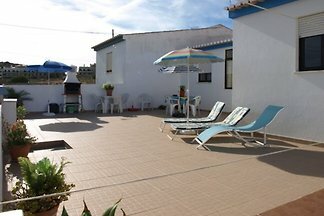 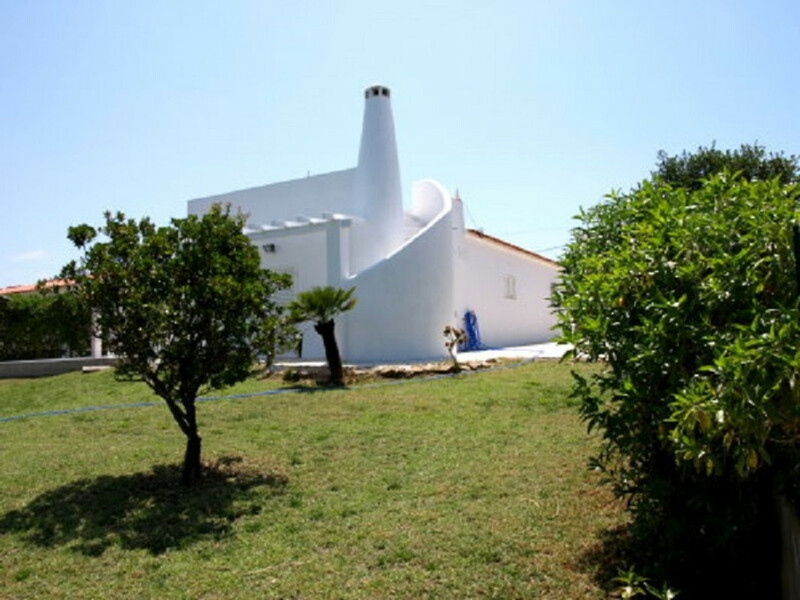 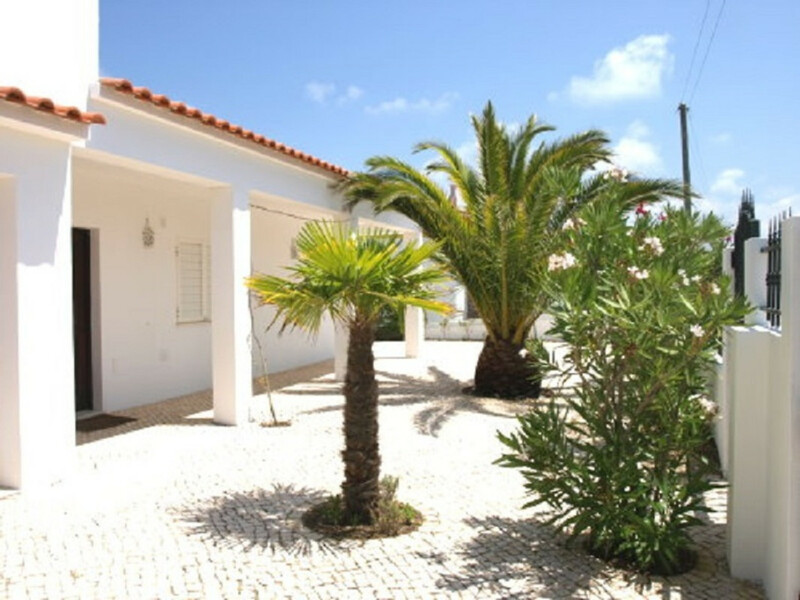 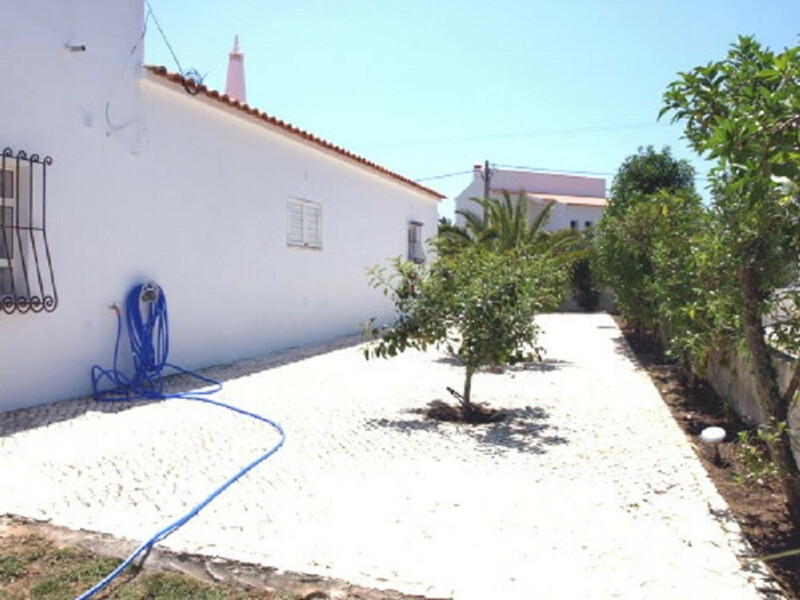 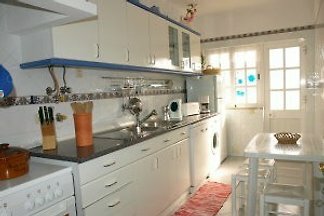 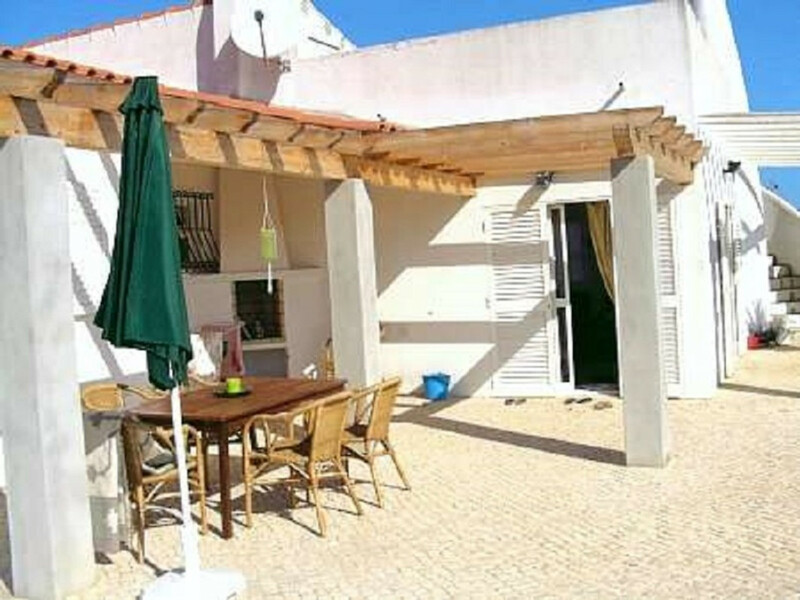 Holiday home in Aljezur for your Algarve Holiday in Arrifana, Monte Clérigo at Vale da Telha on the west coast of the Algarve Portugal. 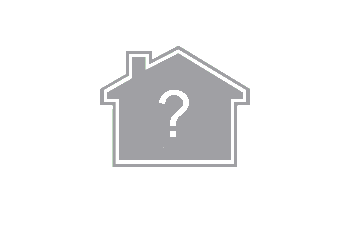 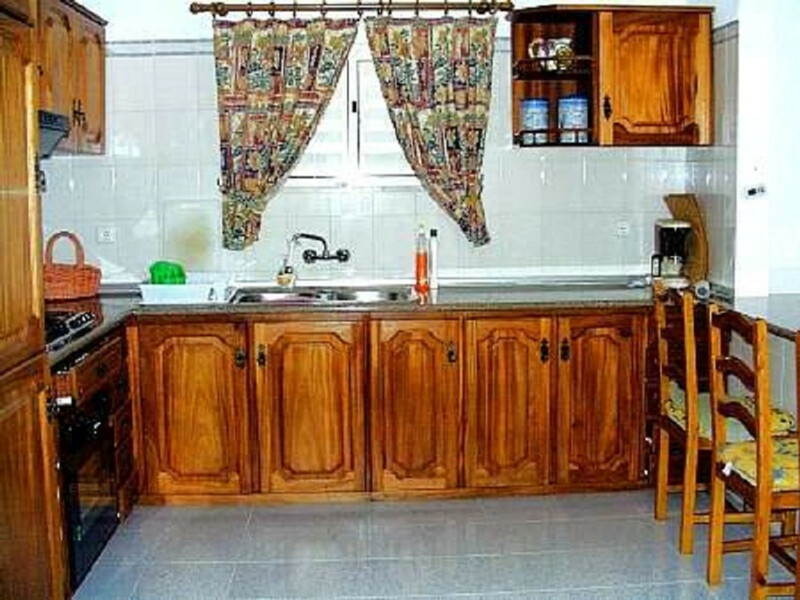 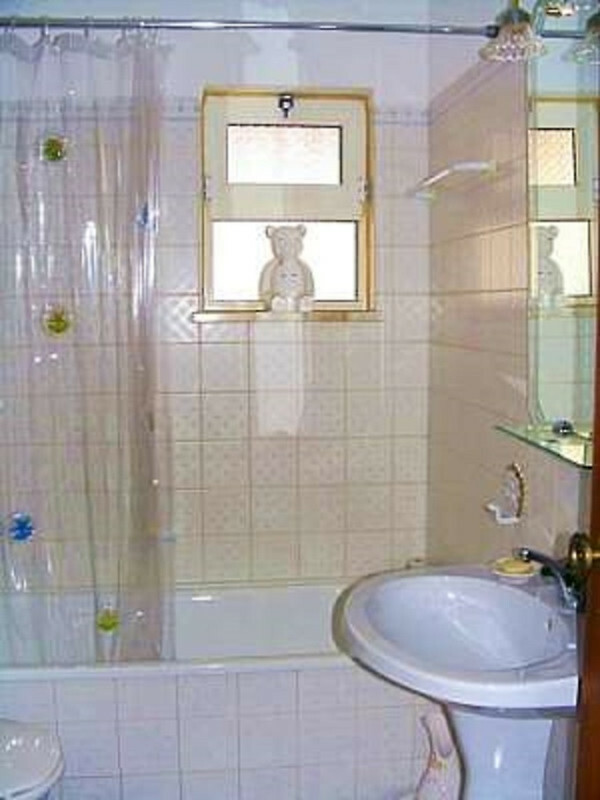 This is a sunny and quiet cottage to feel good, in the house you will find a comfortable amenities. 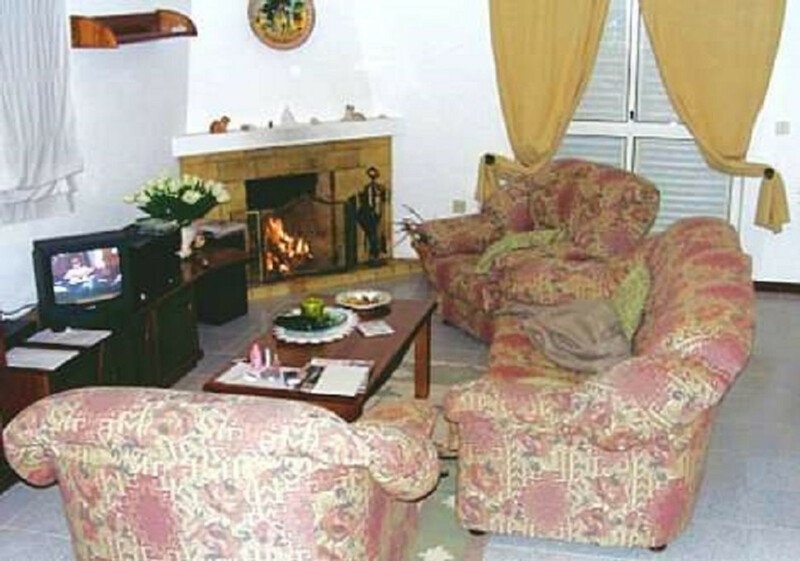 A living area with fireplace, satellite TV, and open kitchen and a beautiful outdoor area with sun terrace, barbecue and corresponding garden furniture. 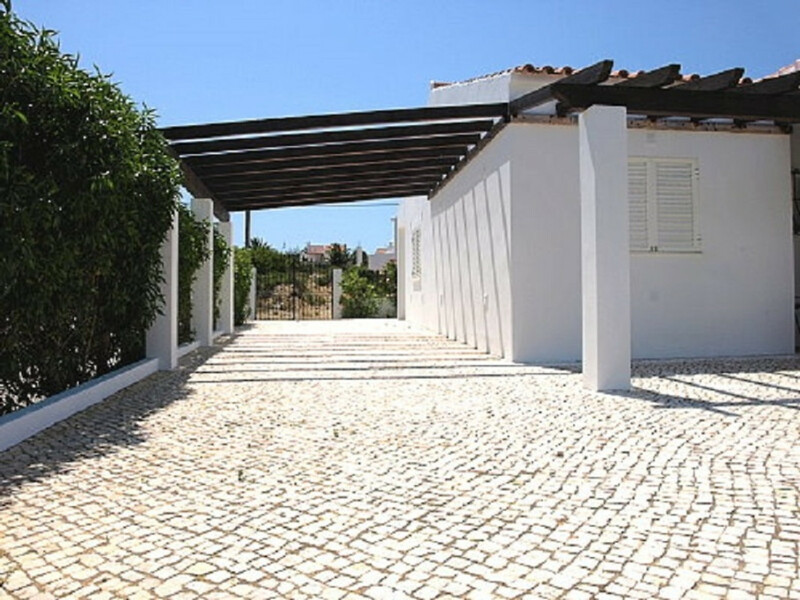 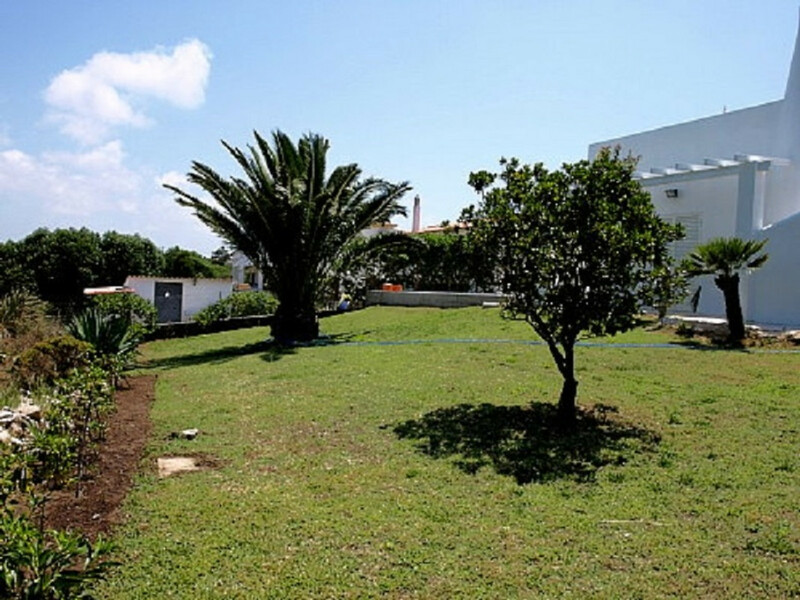 It is located on a 1,200 sqm plot and offers enough space for up to 4 people. 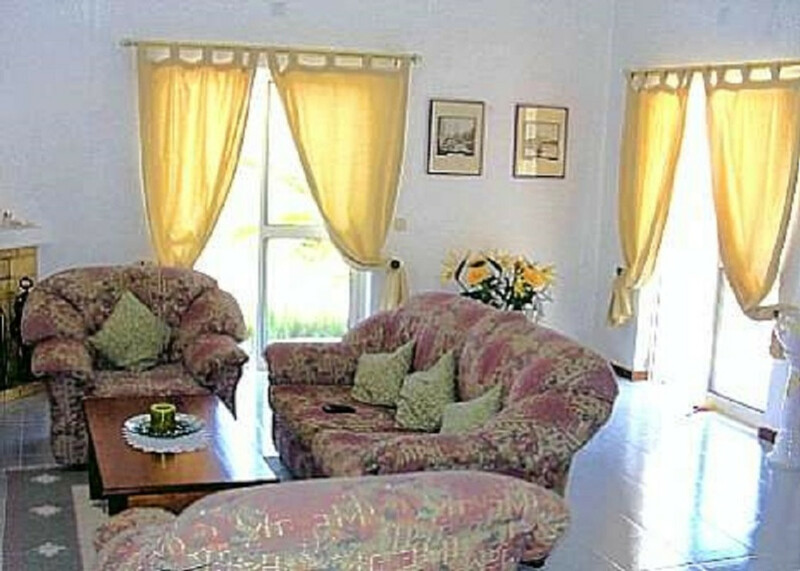 The sunny south-west terrace, the light-filled living room and the lovingly arranged furnishings invite you to a stress-free and contemplative holiday in which you can unwind and explore the surroundings in peace. 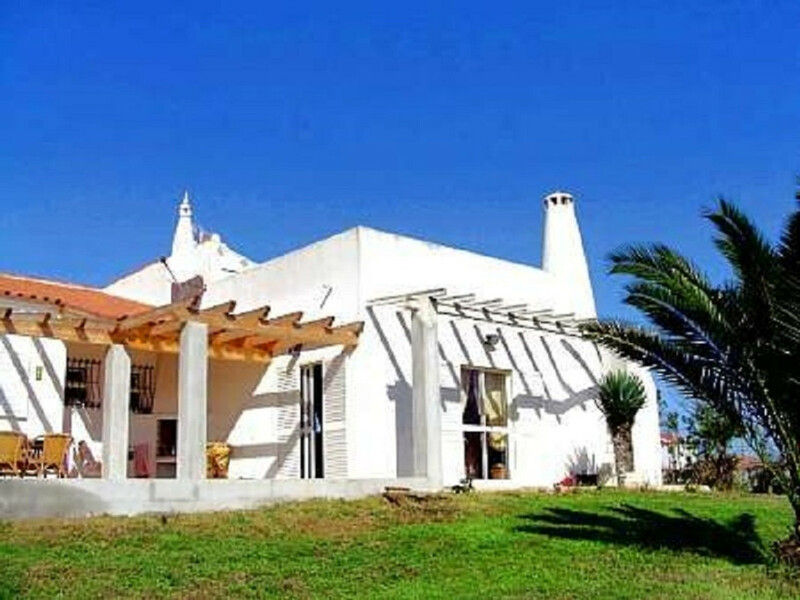 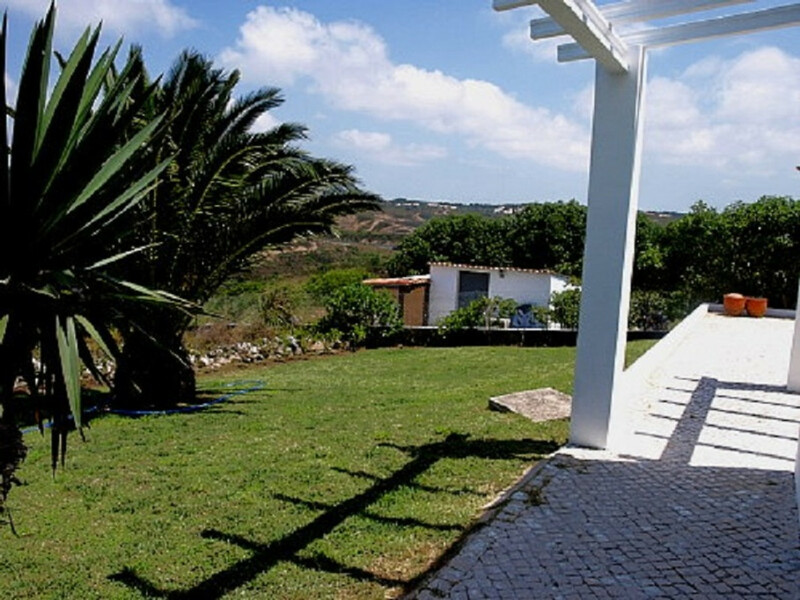 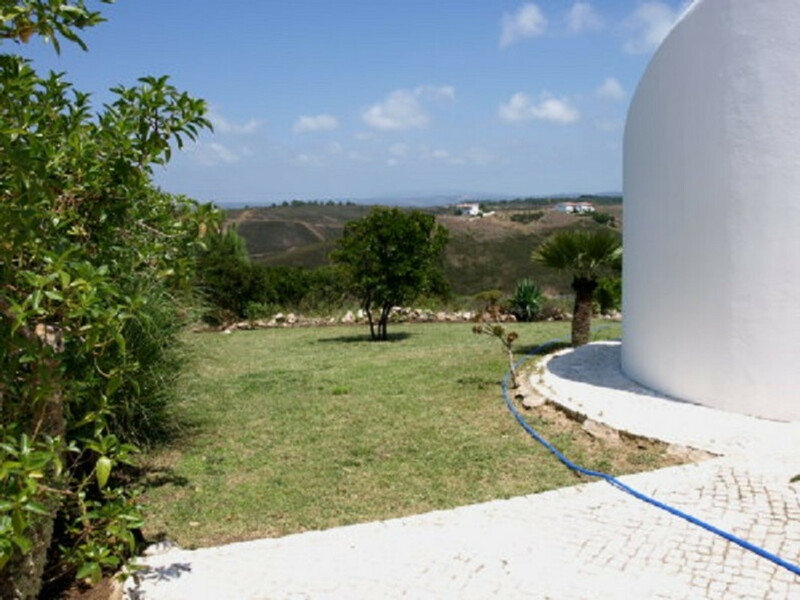 The holiday house Flora is located in Vale da Telha, directly in the nature reserve of the Costa Vicentina, overlooking the open countryside, within easy reach of the crystalline beaches of Arrifana and Monte Clérigo. 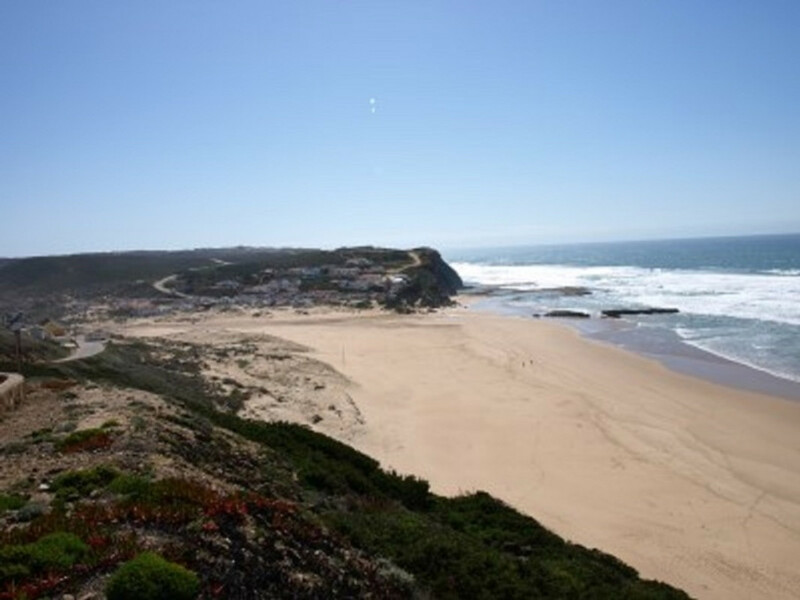 Vale da Telha is a quiet village in the municipality of Aljezur on the nature reserve of the Costa Vicentina. 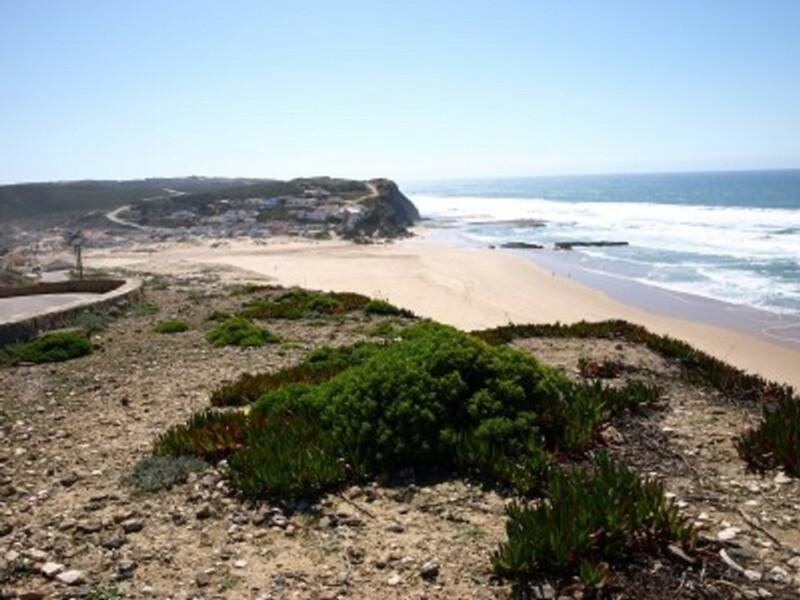 The village is located about 30 km northeast of Sagres, the southwestern point of Europe and about 20 km west of Monchique, the allegedly oldest city in the Algarve. 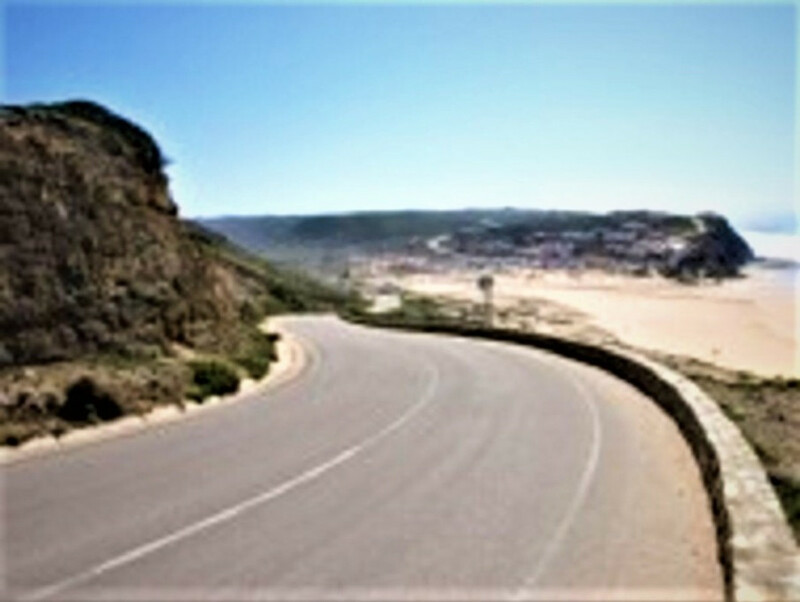 The environment is deal for hiking. 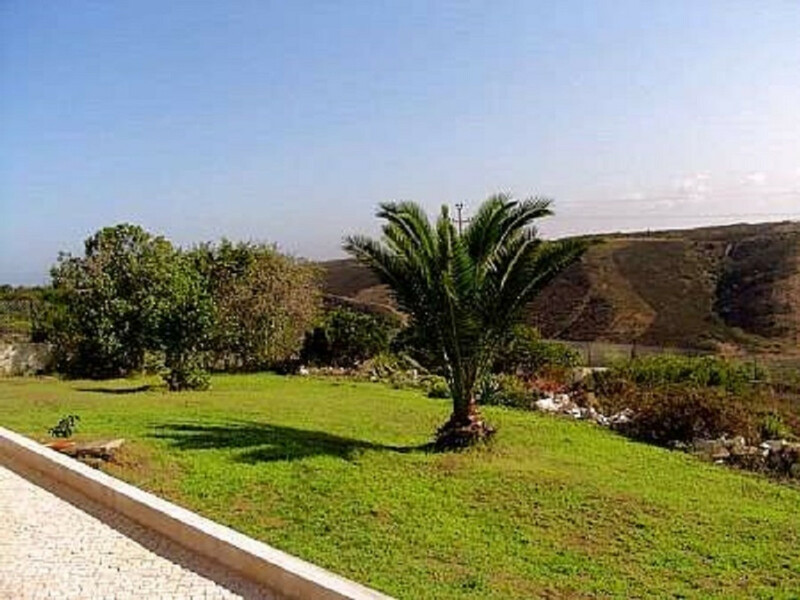 The Atlantic Ocean with crystal clear waters and beautiful coastlines, the picturesque beaches of Arrifana and Monte Clérigo are within reach. 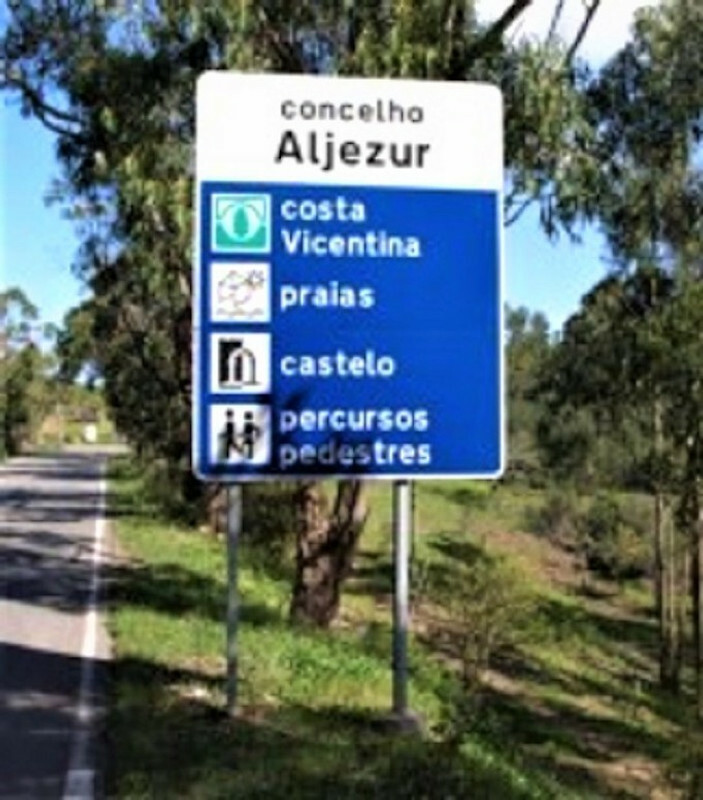 In the small town of Aljezur there are several mini markets, supermarket, bakery, traditional café bars and taverns. 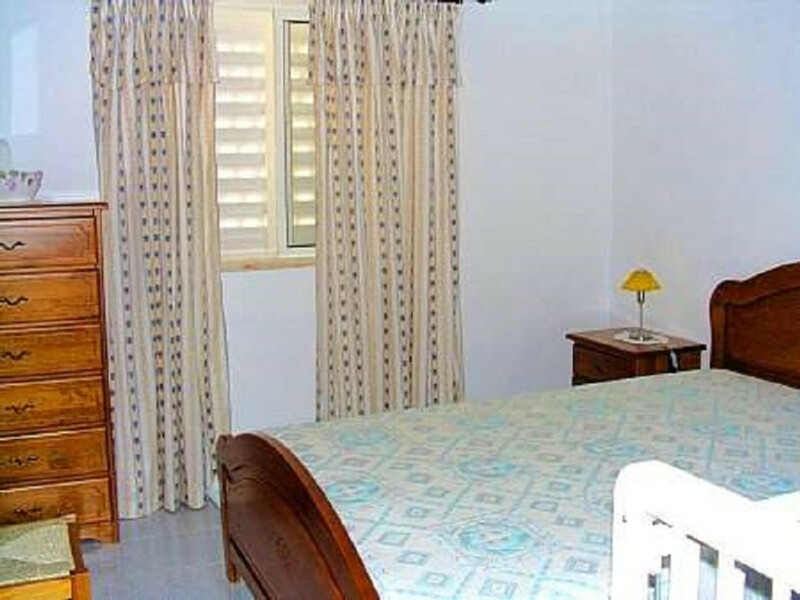 The prices are the total price for the number of persons and include the costs of electricity, gas, water, bed linen and towels. 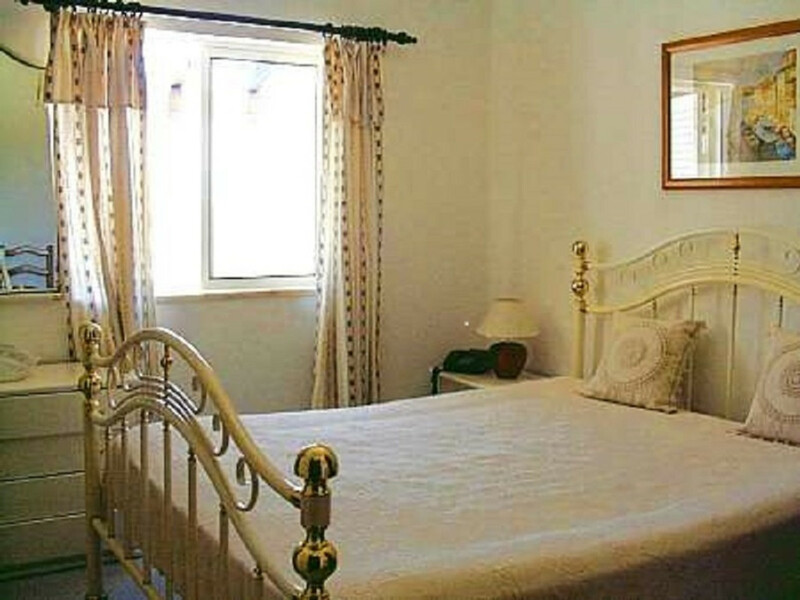 1 x per week change of towels and bed linen change. 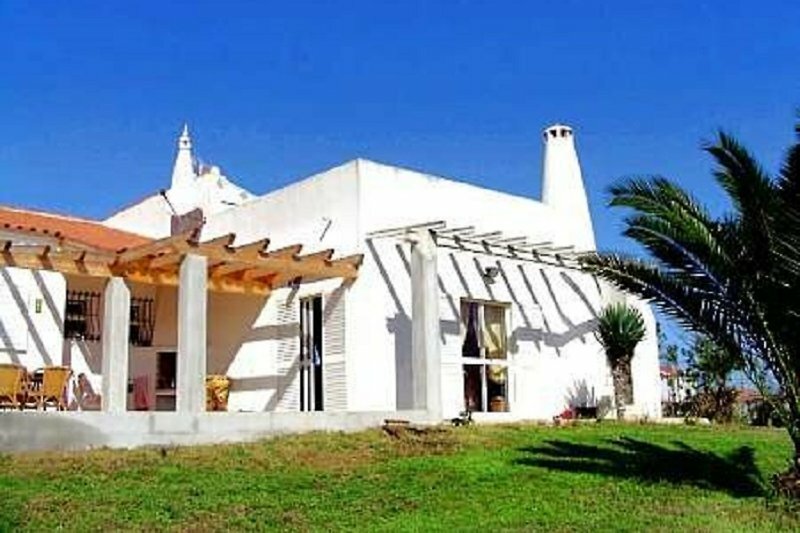 The house can accommodate up to 4 people and consists of 2 cozy bedrooms, a fully equipped kitchen, 2 bathrooms - shower / toilet + bath / WC, a large living-dining area with satellite TV, exit to the terrace for rest and leisurely meals invites.